Samsung to promote its new Galaxy S5 smartphone during the 2014 World Cup, created a 13 minute (split in 2 parts) animated film that featured some of the world’s greatest footballers on a mission to save Earth from an alien race called Hurakan. To save Earth from total annihilation, the human footballers dubbed the “Galaxy 11” get into a winner take all football match with the alien race. 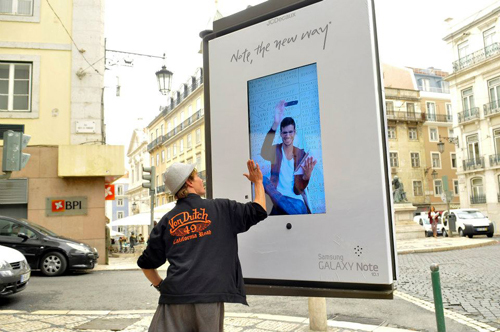 In the film, the Galaxy 11 are seen using the various Samsung Galaxy devices to face off against the horned creatures, who have a penchant for flips and fancy kicks. For more photos and videos visit www.thegalaxy11.com. Put your finger on the Home button, and your iPhone unlocks itself. 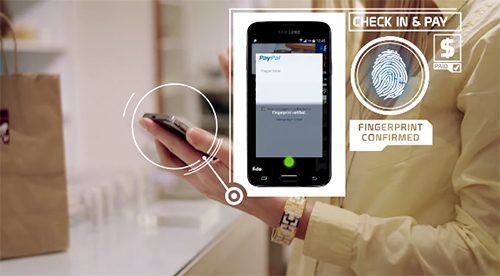 This was made possible last year when Apple introduced the TouchID, a new fingerprint identity sensor built into the iPhone 5S (this year to be launched across other iDevices). Text, video, audio and several other interaction types will become a common part of media. Everything will blend between the visual and the textual and back again. We will be surrounded with multi-touch media that uses highly engineered displays and companion technologies. 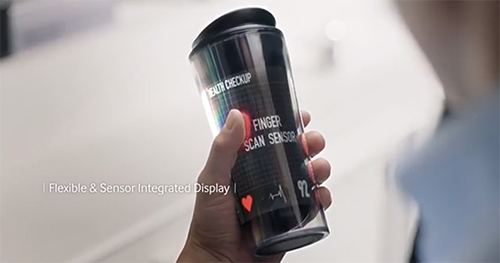 Samsung Display has created the below video to share their vision of the future and show us how they see their panels eventually being implemented into the consumer and enterprise markets. Over the years there have been numerous noteworthy 3D projection mapping events and installations. 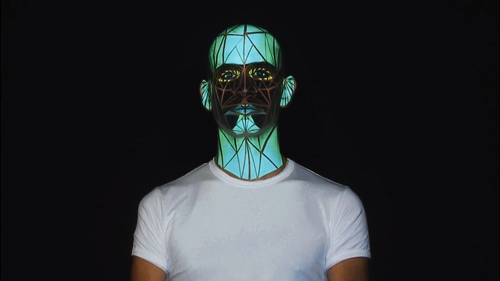 In this latest example, Samsung for the launch of its Galaxy Y Duos, a Dual SIM card smartphone has created a very unique projection mapping on a human face!